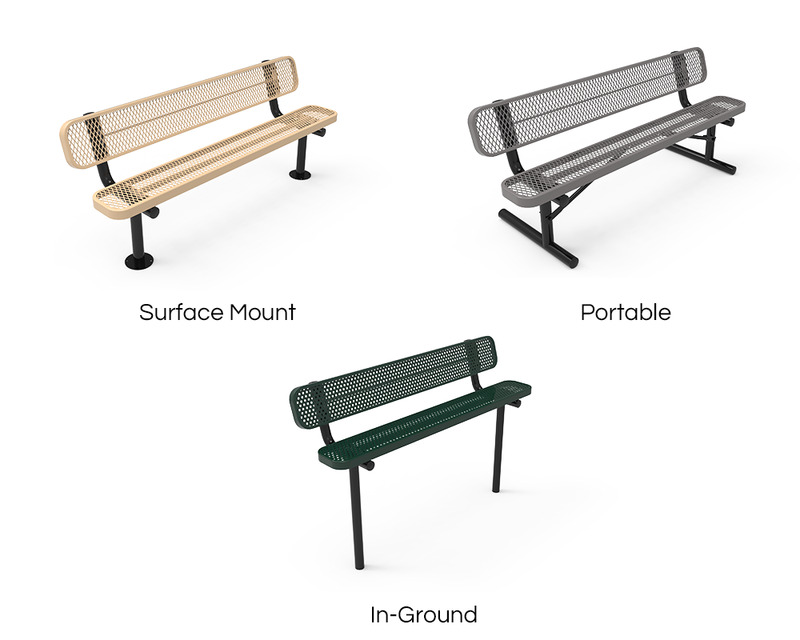 No matter where it's used, whether a school, park or national landmark you can be sure Furniture Leisure's Elite Series 4 Ft. Thermoplastic Polyethylene Coated Backless Bench will last for many years and withstand heavy use. The commercial grade 2 3/8" powder-coated steel frame can be found supporting the seat and utilizes a 1" cross brace for extra strength. 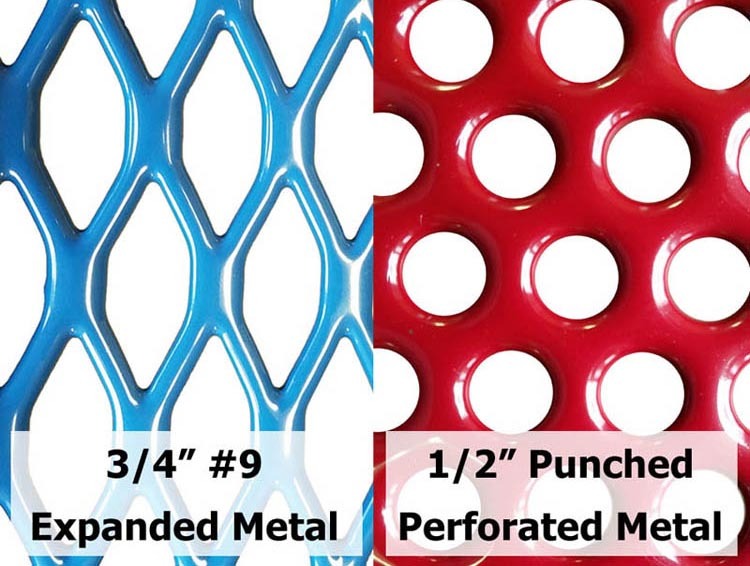 The seat is constructed from your choice of either 3/4" #9 gauge expanded metal or perforated 1/2" hole punched steel and is coated with a heavy duty thermoplastic polyethylene coating for protection against fading, chipping and rusting. Choose from a variety of separate color options alongside either a portable, inground or surface mount. 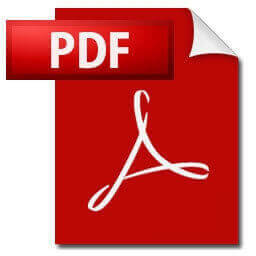 This product is covered by a 5-year commercial warranty and is made in the USA. Departs from the warehouse in 3 - 5 business days.